A difficult vintage in Clare but still a fine wine. 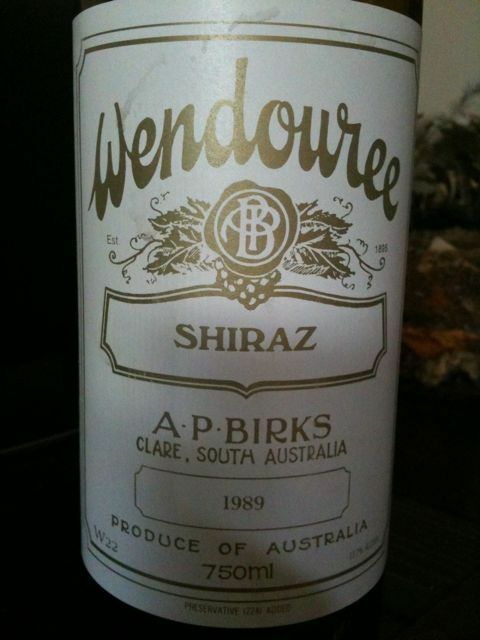 The superbly dry style of Wendouree shows through even though this is a slightly higher alcohol vintage. Nothing syrupy at all. Classic dry table wine. Old but still a core of fruit sweetness. This entry was posted in Australia, Shiraz, Wine by ByronSharp. Bookmark the permalink.